Providing tailored and personalized service is truly a hallmark of the Gio Group. We realize that there are many, sometimes confusing options available when it comes to wealth management and is one of the reasons why the Gio Group was established. With that in mind, we will apply our carefully crafted, standard of care model which includes working with our wealth planning specialist to bring focus to your individualized goals through, creation and subsequent updating of a comprehensive financial plan for all assets under management. Once a detailed plan is established, we will pool the vast resources of Morgan Stanley as well as our professional and life experiences so to execute a financial strategy that is designed to meet and exceed your goals that are consistent with your plan. As we know that life never stands still, our standard of care model further includes a periodic review of all plans under management so to mirror changes your life, monitor performance consistent with established goals and modify stated goals and investments as needed. However, we realize that although management of assets is an important part of your financial picture, we feel it equally important to also bring focus into your liabilites where we may bring resources of one of the country's largest banks, Morgan Stanley Private Bank N.A. to help you meet your financial objectives. The Gio Group at Morgan Stanley focuses on multi-generational family goals based wealth management and wealth transfer of their clients. Typically, many of our clients who are self-made entrepreneurs, senior corporate executives and professional athletes understand that building a talented team is a key to their successfully achieving their professional goals; also appreciate that building a team of professionals to help them achieve their personal goals is essential. Our group is designed to work closely and collaboratively with our client's tax and legal advisors as we strive to build a multi-dimensional, practical financial plan that may help our client achieve their life's goals. Lincolnway Foundation for Educational Excellence; District 210. Previous Board Member. In tandem with the dynamic world of finance, Mark has embraced and thrived in the industry for well over thirty years. 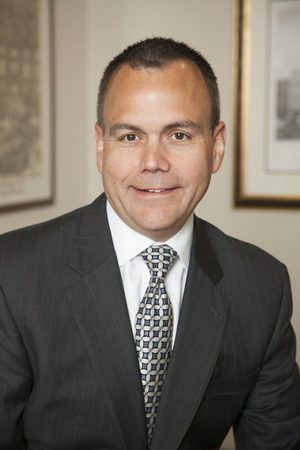 Mark’s extensive experience includes nearly two decades in various roles as an institutional financial manager and trader on Wall St. as well as Chicago. His past experience and keen understanding of markets along with skilled management of high-net worth client assets provides a unique skill set and perspective for the benefit of his clients. Coupled with Mark’s passion to help others, it is no surprise that he has built a successful practice that is focused on helping clients achieve their goals. Mark is committed to an ongoing process that provides his clients with an exceptional service model that focuses on detailed assessments of their financial needs through a highly detailed planning process through ongoing management assuring his clients, no matter what level of assets which are entrusted to him; all clients will receive exemplary service. To help Mark scale his business, he and his business partner Gulio Giometti founded the Gio Group at Morgan Stanley with a fundamental model of working closely with their clients on a consultative basis to help them achieve their current and future financial goals. Mark holds a B.S. in Finance from DePaul University in Chicago as well as holds the designation of Chartered Retirement Planning Counselor (CRPC). More recently, Mark successfully completed a 500 mile religious pilgrimage referred to as the Camino de Santiago Frances. On a more personal note, Mark and his wife Gayle reside in the southwestern suburbs of Chicago. He and Gayle have been married for over 33 years and have three adult children. Mark is also a very active member of the St. Jude Catholic Church in New Lenox and serves as an Extraordinary Minister at the same. He enjoys running, bowling, gardening, auto racing, cooking and culinary delights. 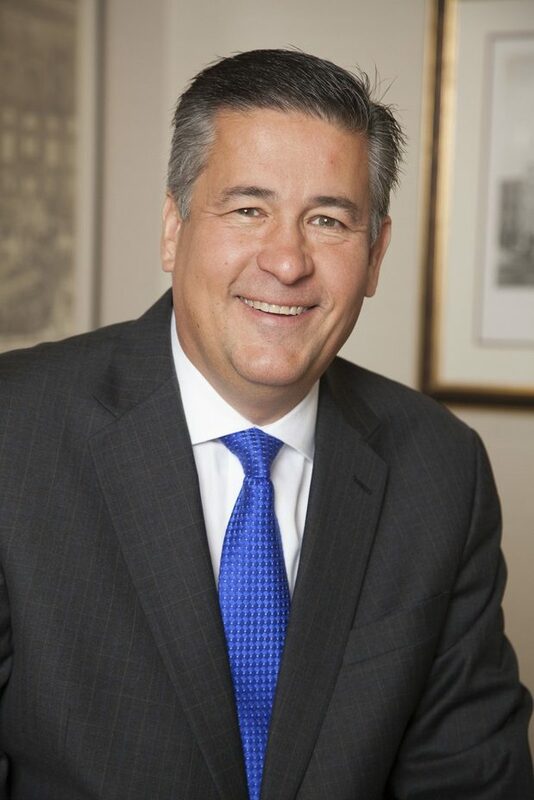 With over 35 years of business management experience, Gulio offers his clients a distinctive combination of pragmatic business and financial management while also applying his passion for helping others achieve their goals. In his professional career Gulio has led, managed as well as owned several diverse businesses globally which have allowed him to personally experience and practice the value of prudent financial management as well as other facets of business and life. Years ago Gulio decided that Morgan Stanley would be the right fit for him to apply his global experiences to the financial services industry and subsequently has helped many clients by utilizing the firm’s vast knowledge and resource base. More recently, Gulio and his business partner Mark Giovanazzi founded The Gio Group at Morgan Stanley. 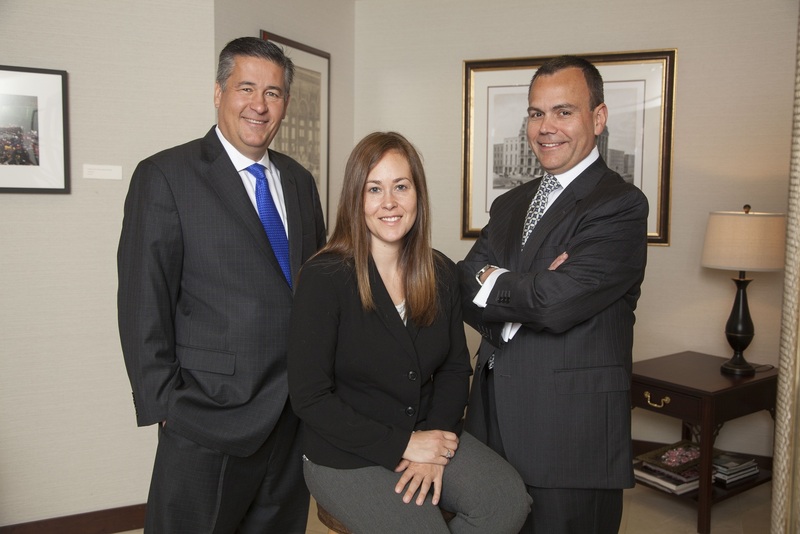 This team is focused on an enhanced, in-depth consultative approach to wealth management to help their clients achieve current and future financial goals. Although helping his clients navigate their financial goals is his primary professional focus, Gulio also has helped provide financial literacy programs to children and young adults in the Chicago area through charitable organizations. Additionally, he has served as a Field Advocate for the Metropolitan Tribunal of the Archdiocese of Chicago. Gulio’s formal education includes attending DePaul University where he majored in International Business Development. On a personal note, Gulio strives to lead a balanced life and enjoys travelling, motorcycling, cooking and golfing. He and his wife Barbara and have been married for over 27 years and they have one daughter, Rachel who is working on her MBA and has embarked on her own life’s journey. Gulio and his family live in the suburbs of Chicago along with Rocco, their Boston Terrier. 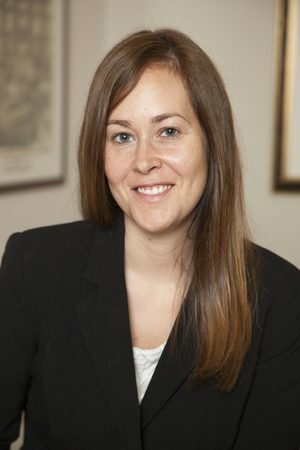 Courtney is a Registered Associate who joined the firm in 2014. Her primary objective in coming to the Financial Services Industry was to help provide an exceptional customer experience for each client. Courtney prides herself on her exceptional operational efficiency that allows her to help deliver the Gio Group at Morgan Stanley and the firm to every client. Courtney holds a B.A. in Liberal Arts and Sciences from DePaul University in Chicago. She also holds Series 7 and 66 securities licenses. She currently lives in the southwestern suburbs of Chicago along with her fiancé, Eddie, and their three dogs, Bernice, Wyatt, and Lincoln. Courtney enjoys volunteering at the local humane society, attending concerts, and visiting family in Greece.